April 27th 6-9pm at Rockwood Preparatory Academy. Click on headline for more info. Pay Attention. Work Hard. Get Smart. Be Proud. CORE VALUES: Our school community is a place where students, staff and families are valued and respected. We work together to provide a safe, welcoming environment in which all students thrive and love to learn! MISSION STATEMENT: Every single student, regardless of ethnicity, parental income, learning difference, culture, or native language, will become a fluent reader and will master the academic and intellectual skills necessary to succeed at the next level of schooling. 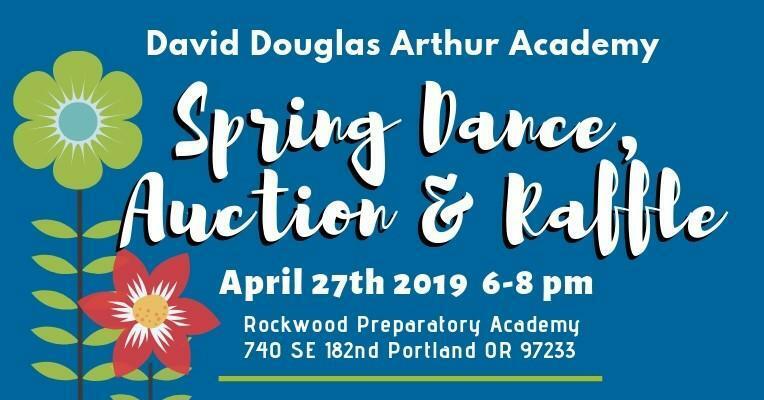 April 27th 6-9pm at Rockwood Preparatory Academy. Click on headline for more info. Click on headline to read the minutes. Please click on the headline for the information about our procedures with school closures. 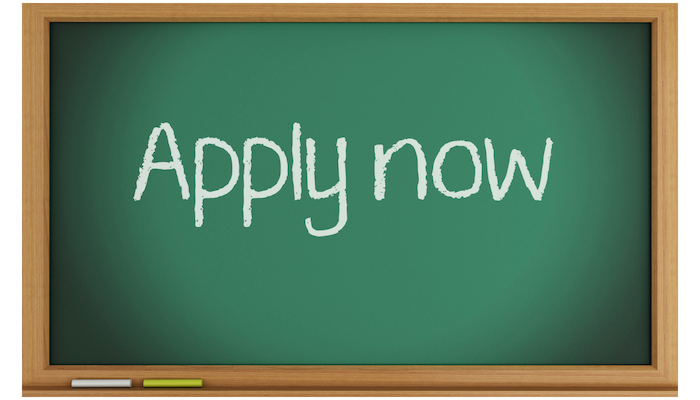 Enrollment Applications for the 2019/2020 School Year accepted NOW! Click here to apply! Click on the headline for the meeting mintues. Please read over the new Handbook for any changes for the new school year.